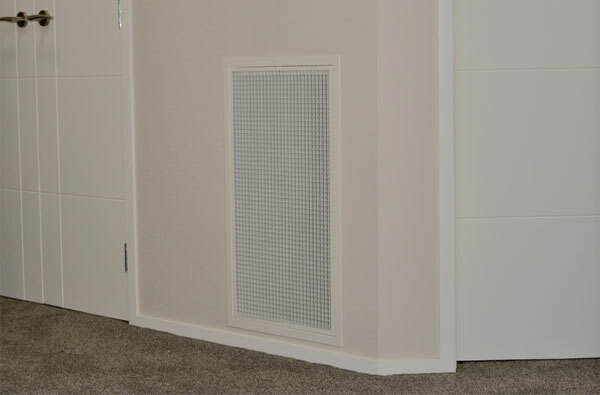 Brivis has been in business for the last 50 years, they have a reputation for innovation and recognised in New Zealand for their Gas Ducting Heating Solutions. Each home is tailored to guarantee heat and warmth throughout the house. Brivis design and manufacturing process is accredited to the NZ Standard AS/NZS809001. Brivis will also warranty their systems for 5 years. 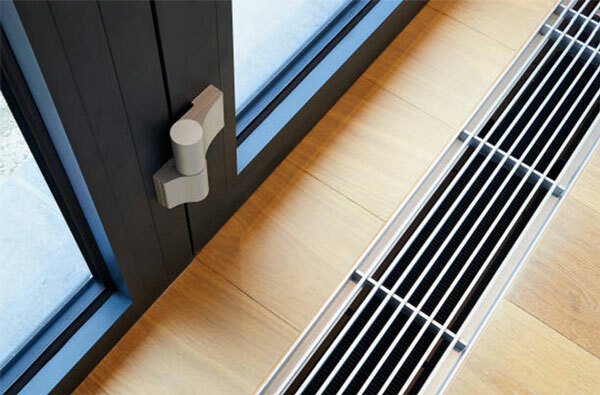 The Brivis Ducted Gas Heating system draws air from inside your home through the heater where it is warmed. A Fan pushes it into the rooms of your home via the outlets and duct network, in the form of a steady, gentle supply of warm air. The Brivis controller monitors the air temperature on a continual basis and controls the Brivis Ducted Gas Heating system to ensure a consistent warm temperature throughout the home. There are 3 models of Brivis which we install, each has a different star rating. The higher the star rating the better performance you will receive, costing you less to operate.